The first exercise that we will be covering is lat-pulldowns. These help build your upper-body muscles as well as strength and are usually done using specialized equipment at your local gym. Lat-pulldowns are done sitting down and making use of a bar that’s attached to the training equipment. To do a lat-pulldown, simply grab the bar with an overhand grip and bend your elbows in order to pull this down towards your chest. In doing a set of lat-pulldowns you are not only working on your back muscles but you’re also activating your lats and shoulder muscles. Depending on your preference, you can use a wide grip (hands at a distance wider than shoulder width), a mid grip (hands distanced equal to your shoulder width) or a small grip (hands at a distance smaller than shoulder width). Each grip style is slightly different in terms of difficulty so make sure you take a good note of that. A couple of tips for doing lat-pulldowns for the best results include: keeping your upper-body idle, only moving your arms and securing your legs properly for a good posture. Ideally you would be able to do a set of 15 reps starting out. 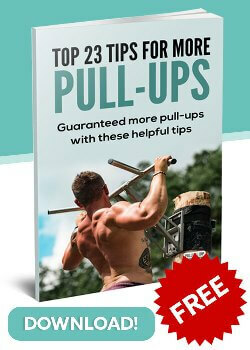 Read also our article Pull-ups vs. Lat Pull-down – The Differences. 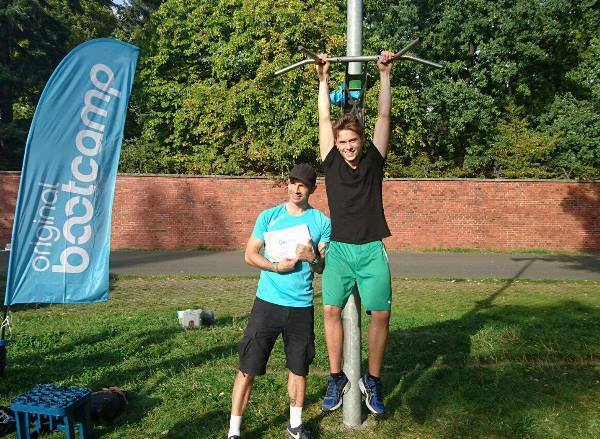 A Bodyweight row is one of the simplest pull-up exercises which you can add to your arsenal. 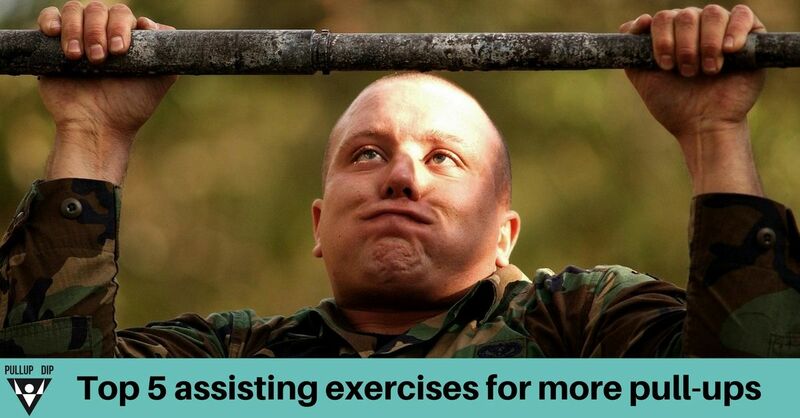 These can be done on a pull-up bar or using gymnastic rings. Doing bodyweight rows helps to build your back muscles, traps and biceps. To do a bodyweight row on a bar, start by getting down underneath this grabbing it with an overhand grip. Make sure that your hand palms are facing away from you, i.e. you are basically hanging from the bar, holding your body up. Keep your legs firmly on the ground for a proper posture and hold the tension in your abs as you pull your body up to the bar, to the point that your chest reaches it and drop back down to complete the rep. To do a bodyweight row on gymnastic rings simply grab the rings with both hands, lean back and pull your body up. Notice that the steeper the angle at which you position yourself, the more you will need your arms for pulling you up - thus making things more challenging. Doing dumbbell bicep curls is a classic way to get bigger arms and biceps. 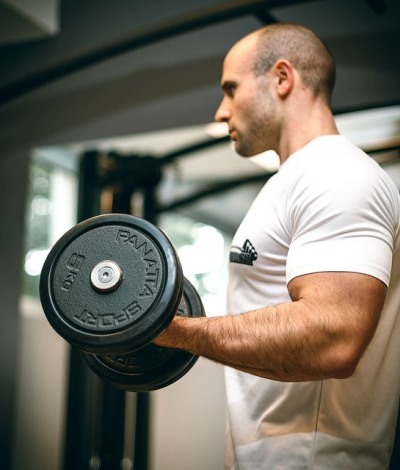 The most basic form is to start by standing straight holding a dumbbell in each hand (arms to your side). Rotate your wrists so that your palms are facing forwards, and start pulling the dumbbells up until they are at the height of your shoulders. Make sure that you contract your biceps fully and hold the dumbbells. Then lower these back slowly and repeat again for another rep. It’s good to take note of your breathing when doing bicep curls. For instance, try to exhale before you curl the dumbbells and inhale as your lowing them. Remember that the more oxygen in your body the better you will be able to perform. 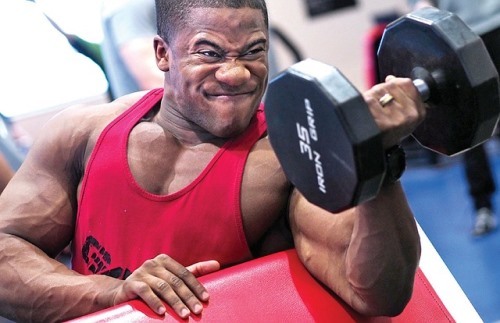 Doing heavy bicep curls can be another way of building up your forearms, biceps and lats. The idea is similar to regular bicep curls, with the exception that you will be using heavier dumbbells that you would not use usually. Try incorporating heavy bicep curls every week or two starting with 5 reps. As the weeks go by, try aiming for additional reps 8 to 10. Make sure that you are not straining yourself to the point that you’re forcing yourself to lift the dumbbells. It is always important to listen to your body and only do what your limits allow. 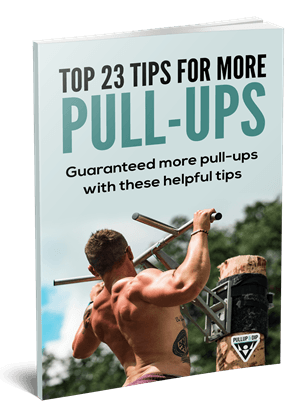 Hanging on a pull-up bar can be a surprisingly yet effective way of helping your back whilst improving your pull-ups on the long-run. Not only does hanging help with your overall body posture but it also decompresses your spinal cord which is something one ought to do every now and then to avoid becoming susceptible to injuries. Bar hanging also improves grip strength and can be a good way to counteract the negative effects of sitting a lot (for those who work in this position for the most part). Bar hanging (also known as the dead hang) can also be done using gymnastic rings. 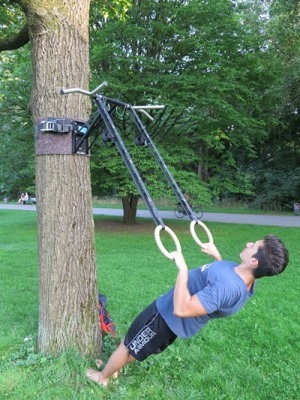 To do one, start by gripping the pull-up bar or rings and hang from this, thus becoming suspended from the ground. Make sure that you keep your arms extended. 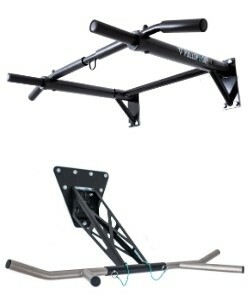 Ideally you would be able to hang on a bar for half a minute or longer if possible. Make sure that you keep a wide grip and chest up for the back muscles to benefit from the exercise. 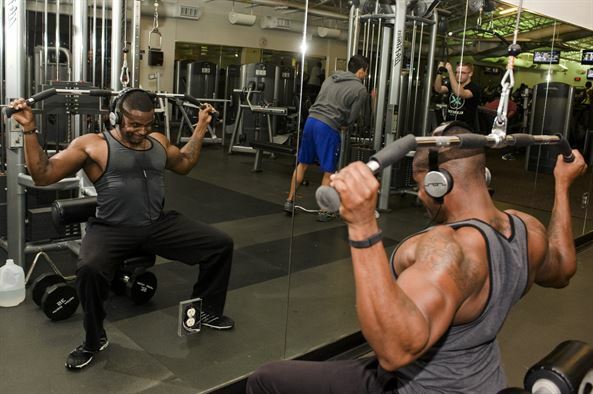 Including this exercise in your regular training routine can yield positive results over time. Using these exercises regularly during or after your training routine should give you good results when it comes to doing more pull-ups. Remember that safety comes first, so don’t try to overdo things. It is always best to start simple within your limits and build up from there once you get the hang of things and are able to do more physically. Good luck!